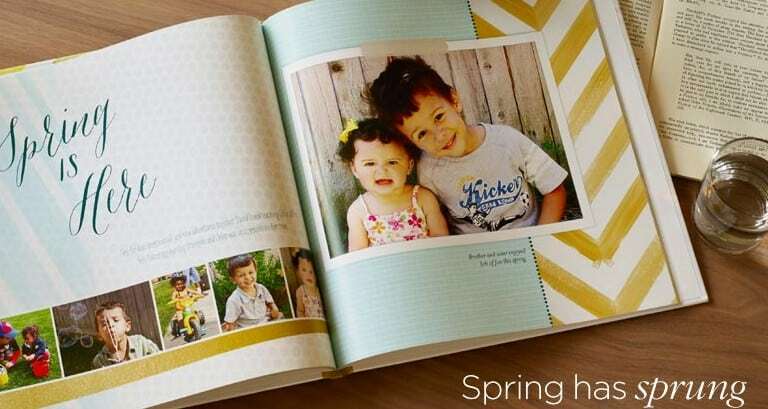 Shutterfly Promo Code: FREE 8x8 Photo Book! Shutterfly Promo Code: FREE 8×8 Photo Book! Don't miss out on this great Shutterfly freebie available to ALL customers! You can currently get a FREE 8×8 Photo Book when you use Shutterfly.com promo code 1FREEBOOK! This is a rare offer from Shutterfly to offer such a great deal to new and exisiting customers, so be sure to take advantage of this deal by 3/26! Shipping is about $7.99, which still makes for a great deal on a custom, high-quality item! Visit the Photobooks section and choose the design you like. Enter Shutterfly.com promo code 1FREEBOOK at checkout.